Steelhead Electric started as a proprietorship business in Chilliwack back in 2002, and became a limited company in 2007. Owner/Director, John Etheridge, is a licensed electrical contractor and has worked in this field throughout the Lower Mainland since 1996. We are in good standing with the Workers’ Compensation Board and with the BC Safety Authority. This may be verified by going to the respective websites. At Steelhead Electric Ltd. we are committed to providing reliable and efficient electrical service delivered in a timely manner. 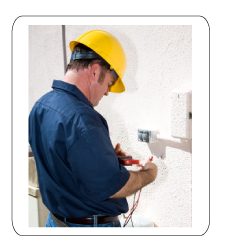 We will work closely with our clients to ensure all of their electrical needs are met.